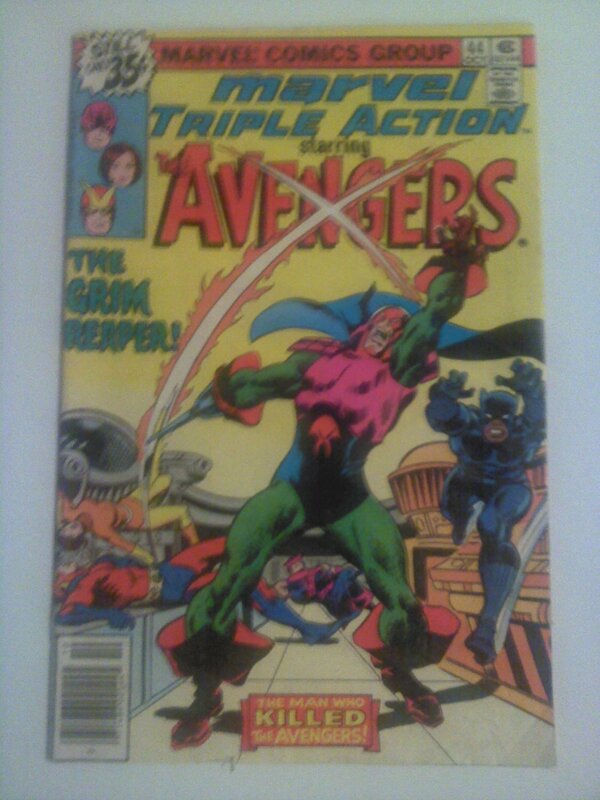 Marvel Triple Action #44 The Grim Reaper! The Man who Killed the Avengers! Daredevil The Man without Fear #2 by Frank Miller/John Romita Jr.